27.01.2011. The Friedhelm Loh Group is among the few German companies leading in sales growth and return on sales among the 2000 companies with the highest sales worldwide. This is the result of a new study by the consulting firm Accenture. According to Accenture, the Friedhelm Loh Group is one of only six German companies that in the last five years have not only had above-average sales growth in their sectors but also exceed the average of the 2000 corporations with the highest sales. The study was prepared by Accenture exclusively for the daily newspaper "Die Welt" and was published in January. In its study, the consulting firm also determined five success factors that are especially important to the success of the global "growth champions". The consultants rate the corporate culture as the most important success factor. They conclude that it is decisive for the entire management team to pull on one rope and thus be in a position to act more quickly than the competi-tion and to implement and market new products more efficiently. Long-term continuity in the company management was found to have a particularly favorable effect. This is the case in the Friedhelm Loh Group, which, like 70 percent of German companies, is owner-operated. "We are a family enterprise. 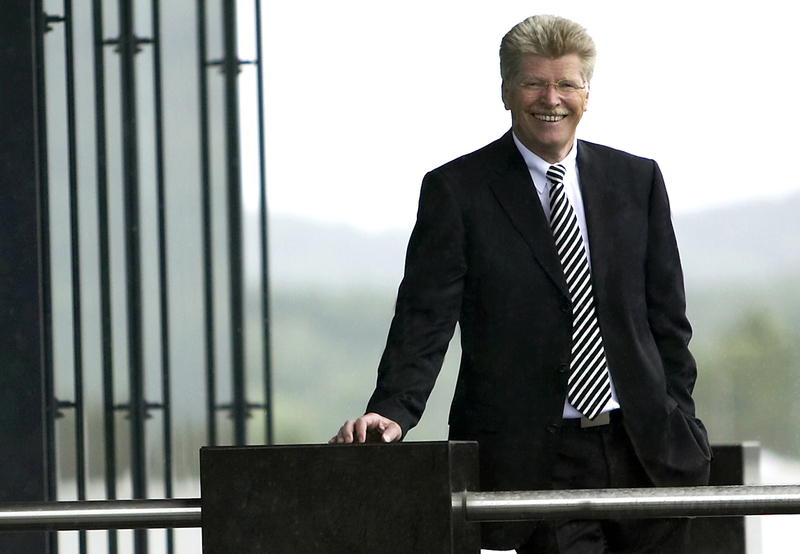 That makes us more independent, freer in our decision making, and, as a rule, faster", explains owner Friedhelm Loh. According to the study, spirited and early entry into growth markets, the so-called emerging markets, is another factor in worldwide business success. That applies especially to the largest subsidiary of the Friedhelm Loh Group, Rittal. For example, the world’s leading system provider of enclosure systems, power distribution, climate control, IT infrastructure, and software & services has its own plants in China and India and has a strong presence in the Asian market through its numerous subsidiaries, among other places in Japan, Korea, and Vietnam. In total, the Friedhelm Loh Group has 16 production sites worldwide, more than 60 international subsidiaries, and 40 offices, enabling it to keep close to its customers wherever they are. According to the Accenture study, finally, the targeted acquisition of companies and their integration are decisive for the success of the top companies. Friedhelm Loh explains the strategy of his group: "We combine companies whose products supplement each other optimally." Their well-thought-out structure is the foundation for the excellent position of the group in the market. The other German companies that Accenture has found to be among the world’s best are E.ON, ProSiebenSat.1, Puma, Wacker Chemie, Krauss-Maffei Wegmann, and the German subsidiaries of ABB and 3M. The new study from Accenture confirms a study by Manager Magazin in 2010 on the most important 1,000 world market leaders from Germany. In that study, the Friedhelm Loh Stiftung was in 80th place. The Friedhelm Loh Group occupies a top position not only in sales growth and profitability but also as an employer; this is demonstrated by the seal of quality "Top Arbeitgeber Deutschland" or Top Employers in Germany. This mark of quality, which the company has received many times before, was awarded by the independent CRF Institute once again in the year 2010. The research company, which presented the award to a total of 93 German companies, honored not only the development opportunities but, above all, the job security and excellent reputation of the company. 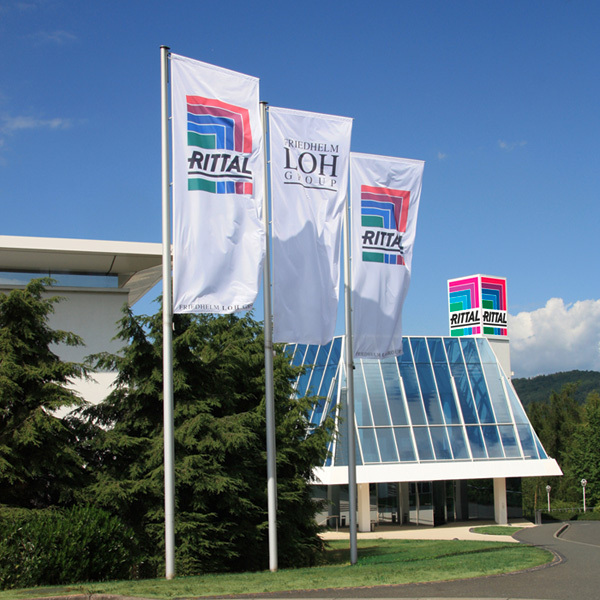 Image 1: The company headquarters of Rittal, the largest subsidiary of the Friedhelm Loh Group. According to a new Accenture study, the group is one of the worldwide growth champions. 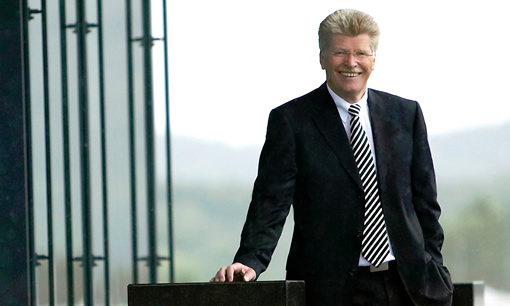 Image 2: Friedhelm Loh, owner of the Friedhelm Loh Group.